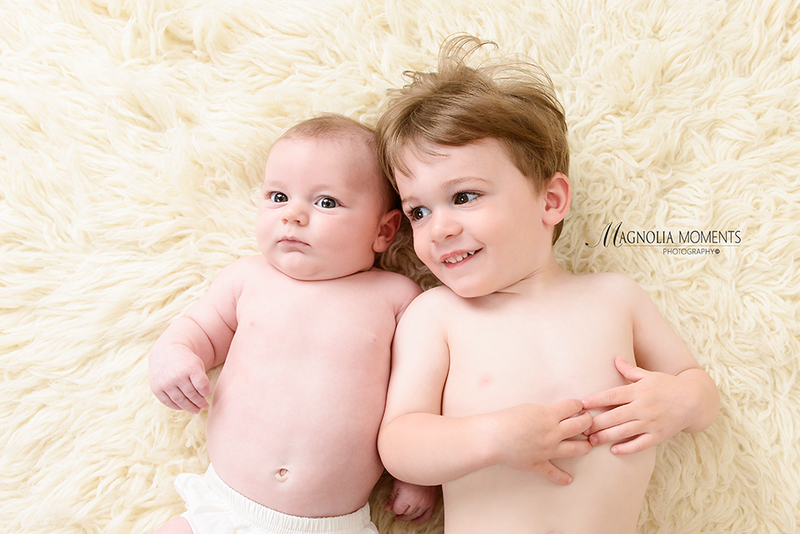 These sweet brothers visited me in our Collegeville, PA, newborn and baby photography studio for their portrait session and were just adorable. 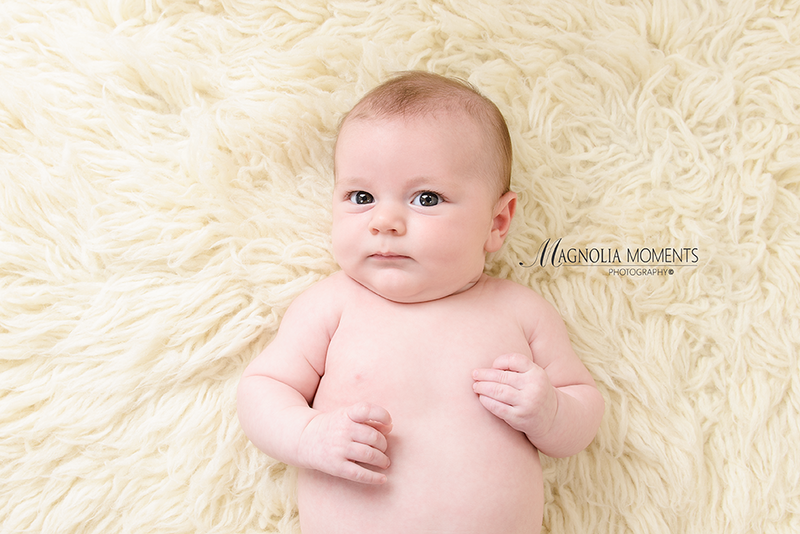 They both have the most amazing eyes…and big brother’s lashes go on forever! 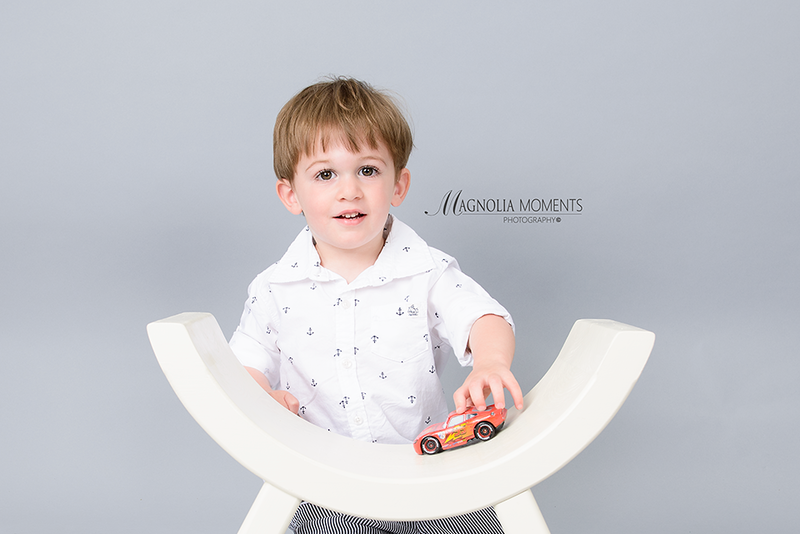 He loved his race car! 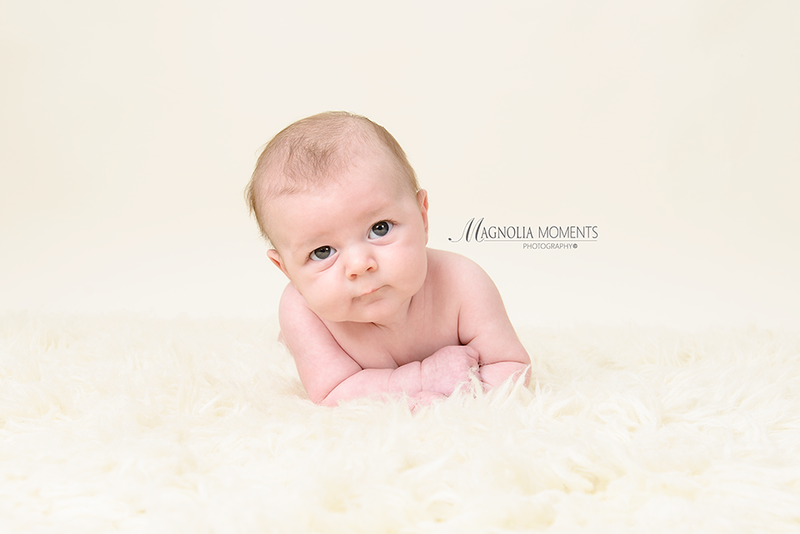 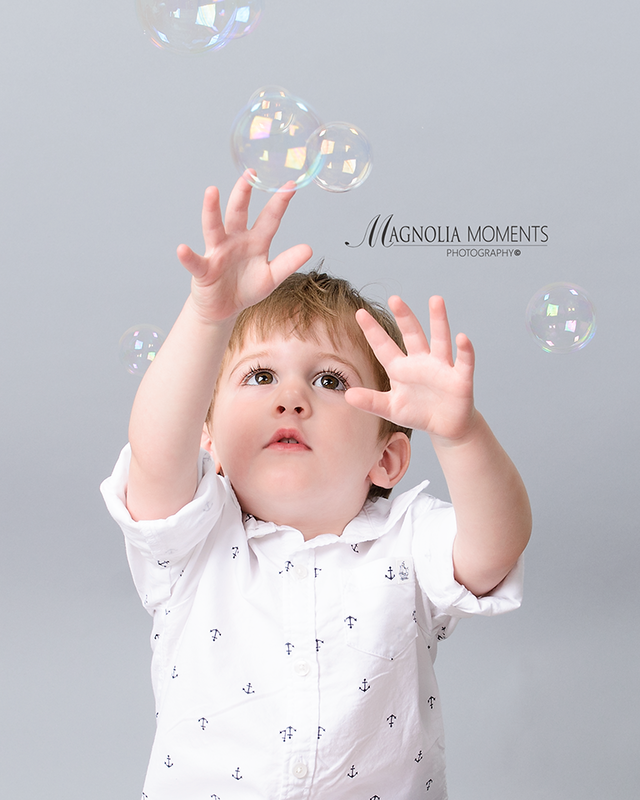 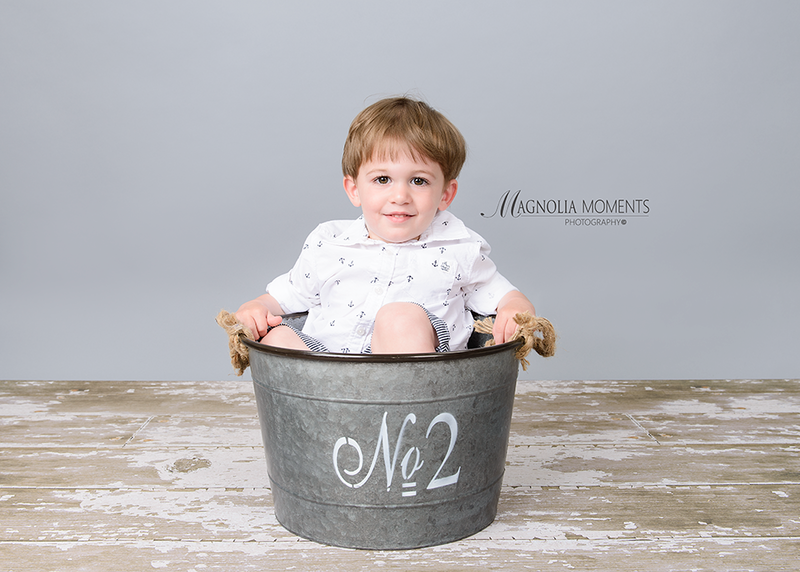 Thank you D family for hanging out with me in the studio and for choosing Magnolia Moments Photography as the King of Prussia PA baby photographer for your children’s portraits. 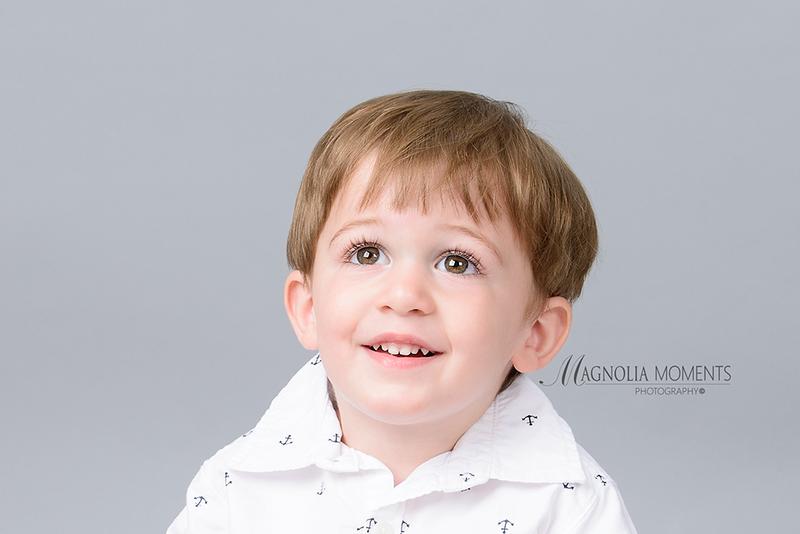 It was such a pleasure meeting you and I loved photographing your handsome little men.